If you can't wait to tuck PLUMB CRAZY into your backpack, purse, gym bag, pocket or ereader...here is a link to a sneak peek! Hi folks! Welcome to the blog! 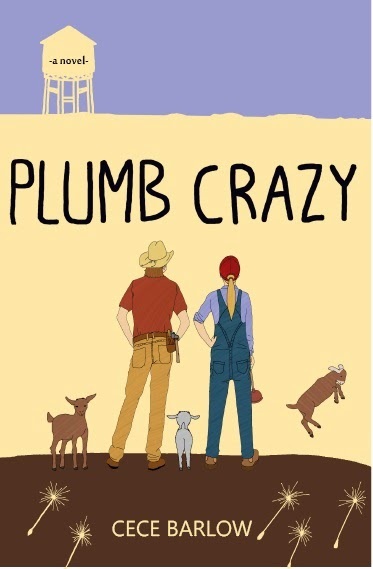 Please check out the pages for my upcoming book: PLUMB CRAZY. Here is the awesome cover designed by the wonderful artist Jesse Blaisdell. Check it out! Be amazed. Share this! Shout it out! The book is coming soon!!! !